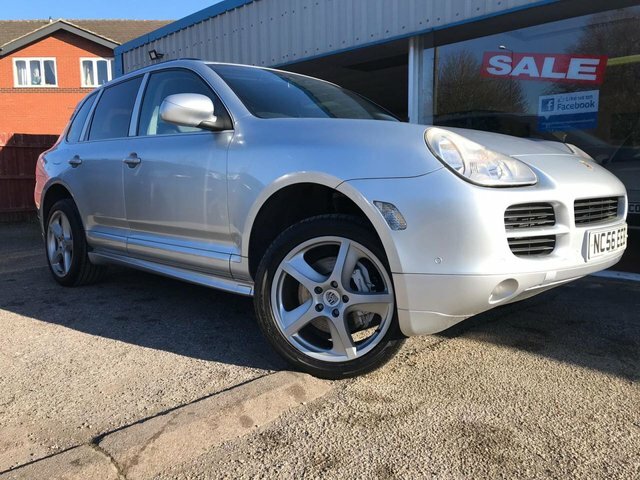 A stunning range of used Porsche cars awaits you at Excel Motors (Midlands) Ltd in Derby! Luxury sports car manufacturer, Porsche, has provided petrol heads with thoroughbred racing machines and luxurious models for decades. The 911 GT3 R is a firm favourite for speed demons, while the Cayenne SUV is ideal for those who want to balance driving enjoyment with the needs of their family too. Let us show you around our selection of used Porsche cars in Derby! We offer high-quality, well-maintained vehicles at affordable prices and we would be glad to help you find one that suits you. If you are interested in paying for your next vehicle in easy installments, we offer affordable car finance packages, tailored to your needs at Excel Motors (Midlands) Ltd. Pay us a visit or take a look at our latest used Porsche cars online now!